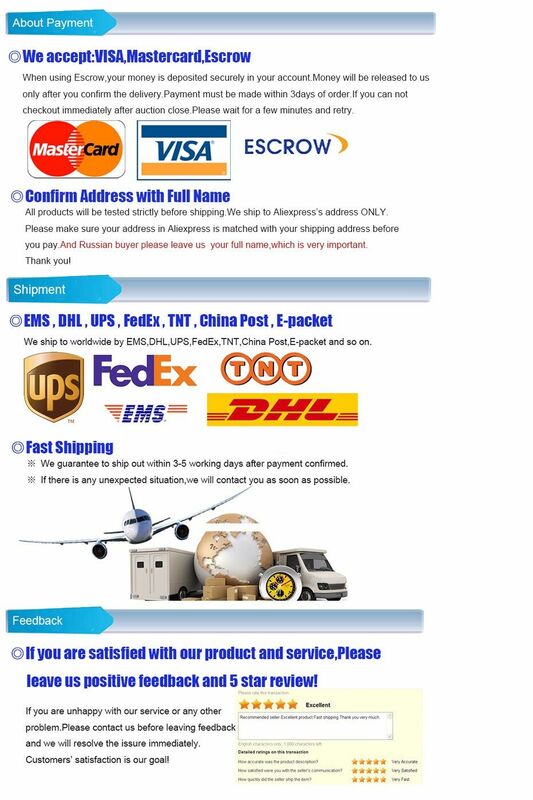 This master kit is multifunction kit for radiator pressure test,check leakage, vacuum purge and refill coolant. 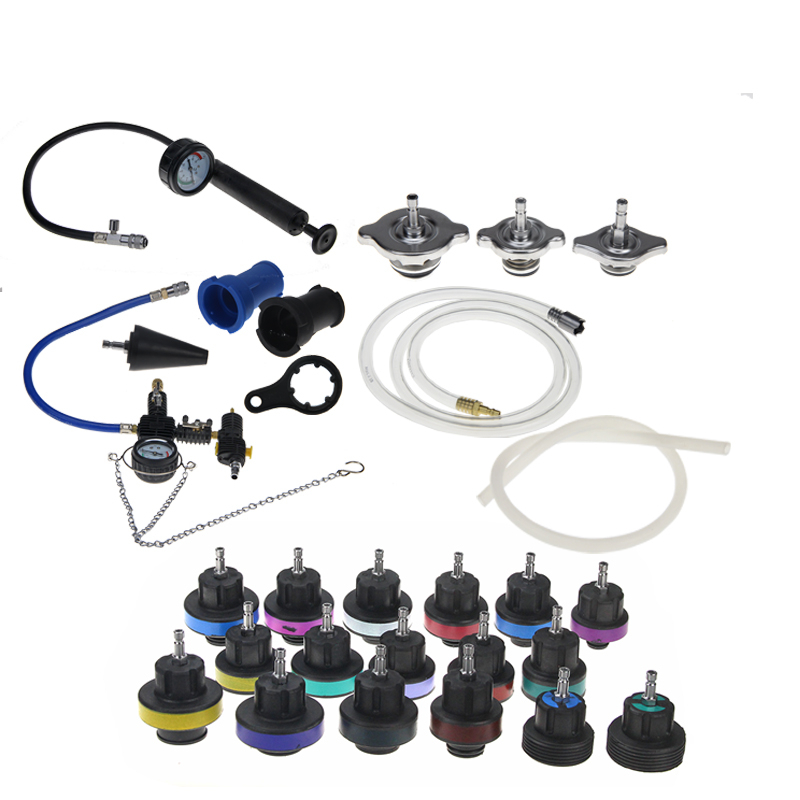 The kit include radiator test cap is suitable for most of popular vehicle. 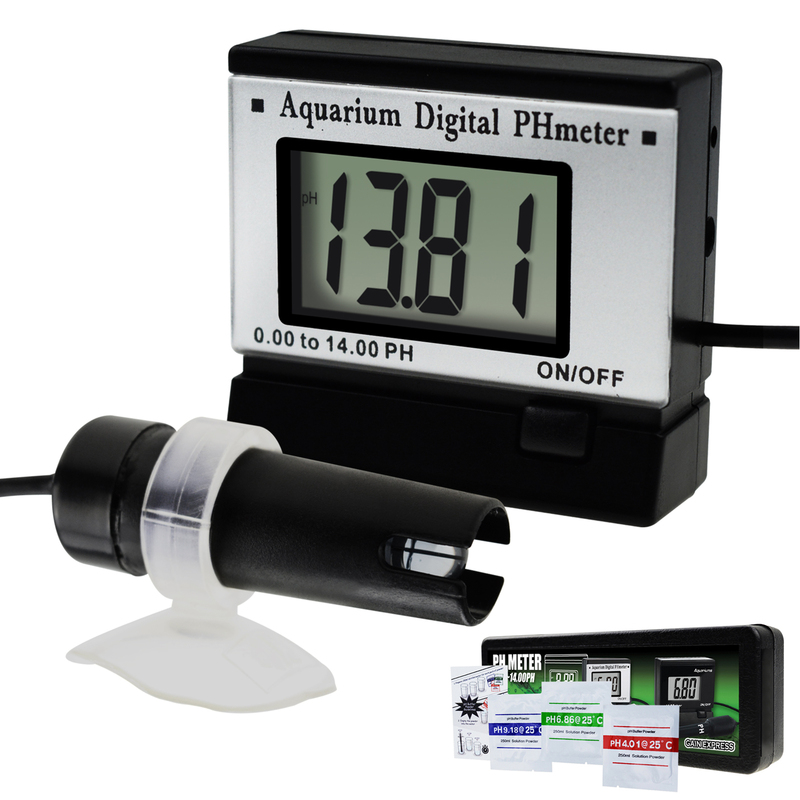 #1 – Pressure testing pump with gauge. #2A – Connector R123/R124 (black color). #2B – Connector R123/R125 (blue color). #8 – VW (Vento, T4, Passat -1996, Golf, Beetle, Sharan). #10 – BMW (E46, E36, E34, E39, E38, E32, E90). W220, W124, W210, W211, W215, W216, W221, R230). #14 – Ford Mondeo/Focus/C-Max 03. #18 – VW Sharan 1.8T/2.8. #19 – Toyota RAV4, PREVIA.